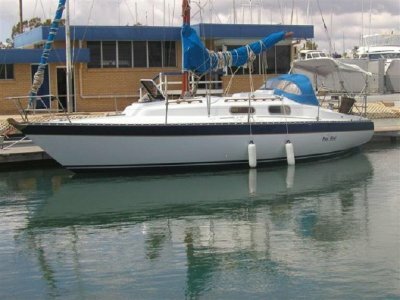 Queensland Yacht Sales are pleased to offer this lovely Cavalier 32 for sale. 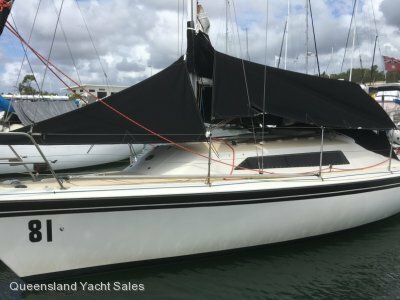 If you are looking for one of these lovely little yachts this one's for you. New canvas, new refrigeration, new carpet, absolutely beautiful new varnish, new upholstery and new windows. 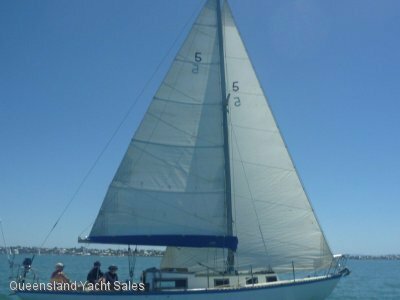 Recently rerigged, mast repainted all ready for summer. 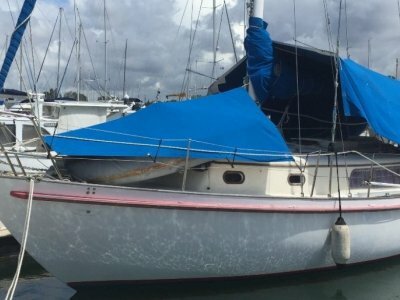 Make an appointment for an inspection; you will not be disappointed in this great little boat. The above information has been compiled by QYS from information provided by the owner, QYS accepts no responsibility or liability for any errors or inaccuracies which may appear in this inventory.